With a new season on the way, we’re excited to see new trends breaking through – one look we’re crazy about is the return of the accessory. 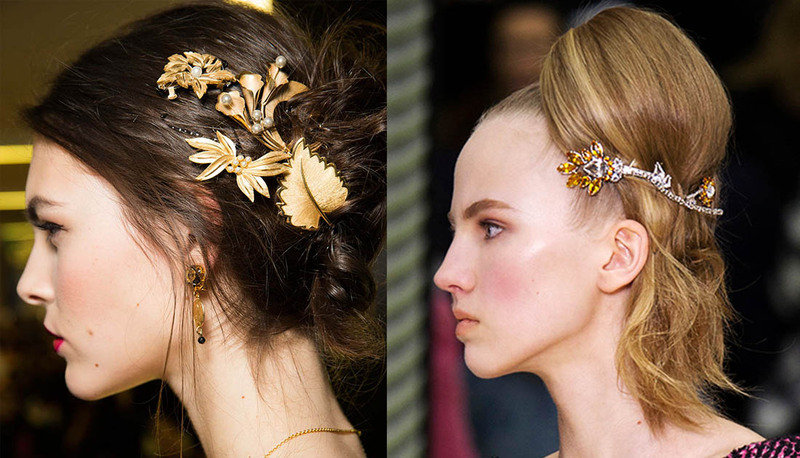 From simple but chic black leather bands at Chanel to stunning bejewelled slides at Prada and elaborate floral decorations at Dolce & Gabbana, hair is naked next season without an adornment. The high street has an incredible selection available and with Christmas on the way, it’s the perfect way to update your style for the festive season with zero commitment.